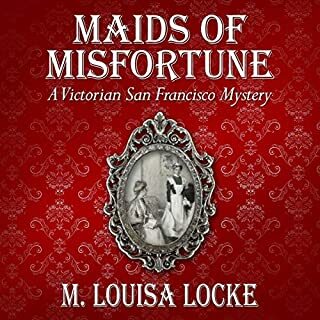 This is a collection of four short stories from the Victorian San Francisco Mystery series. 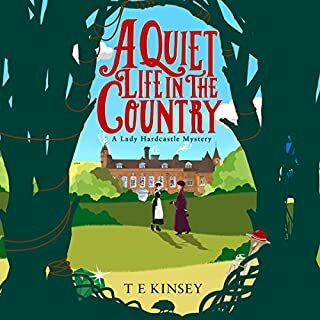 "Madam Sibyl's First Client" was written specifically for this collection and it finds Annie Fuller, the young widowed boarding house keeper, just starting her career as a pretend clairvoyant. In "Dandy Detects", the Boston terrier that lives in Annie Fuller's boarding house helps uncover a crime, and in "The Misses Moffet Mend a Marriage", two elderly boarders use their dressmaking skills to avert a domestic tragedy. Finally, in "Mr. Wong Rights a Wrong", a Chinese manservant from the first mystery in the series, "Maids of Misfortune", makes another appearance and helps Annie Fuller solve a serious problem. As a bonus, there is an essay, "Historical Tidbits", which provides insight into the historical research that went into these stories. 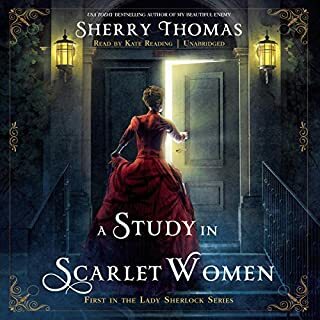 This collection can be listened to as an introduction or a companion to the first three books in the series, Maids of Misfortune, Uneasy Spirits, and Bloody Lessons, as it permits some of the most beloved minor characters to have some fun by taking center stage. 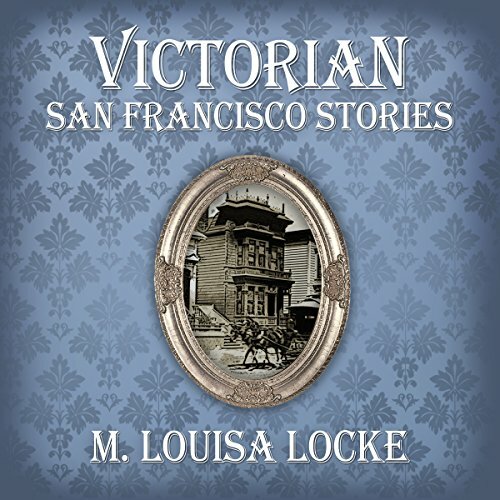 What made the experience of listening to Victorian San Francisco Stories the most enjoyable? 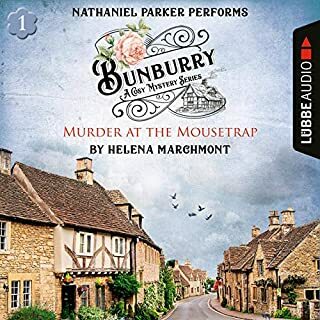 The narrator has a pleasing voice and the mysteries were enjoyable. Well, I liked Mr. Wong from a prior book and it was great to see him again. A fine person and interesting to learn more about the Chinese experience. I certainly could have listened to it in one sitting and enjoyed it. 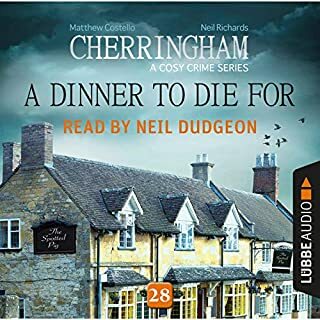 That said, if you are looking for something to listen to over time (say before bed over several nights, as I like listening to audios), this would work well being short stories. Also, these are some of my favorite mysteries but are not particularly suspenseful to me (possibly part of why I like them so well). So they work well to listen to over time. This is a minor note, but I thought the narrator pronounced Fuller strangely, at least in the beginning. 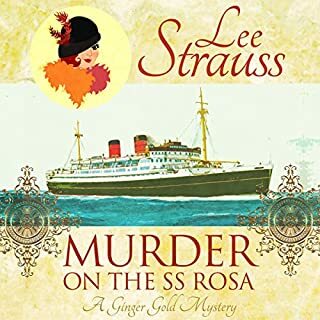 I would definitely recommend this to someone who likes Locke's other mysteries or who is wondering if they would -- it would be a fine introduction since these are free standing stories and wouldn't spoil the other ones.